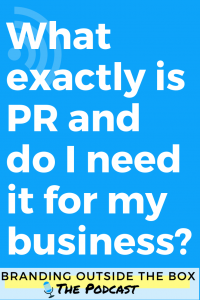 What exactly is PR and why do I need it for my business? Do you know what exactly public relations is? Or how it impacts your business? I meet many people who think they need a publicist or have been told they need to launch a PR campaign, but only a few of them really understand public relations and how it relates to their business. 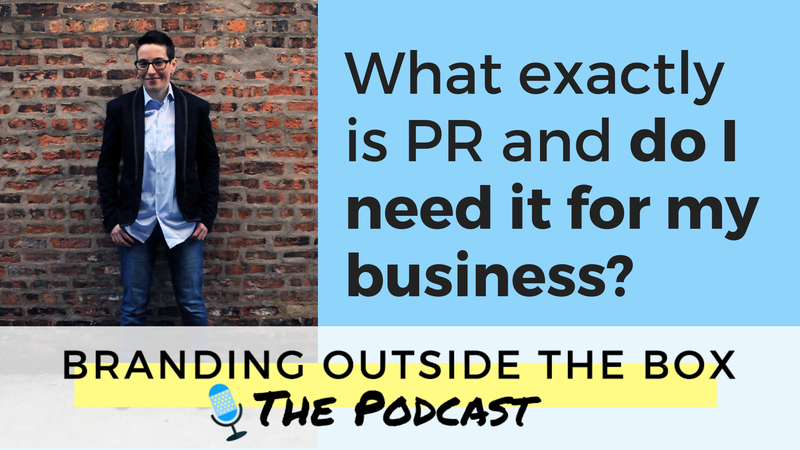 In today’s episode, I pull the curtain back on the whole public relations process and address what exactly public relations is, why you need it for your business, and how you can get it. If you’re ready to launch a PR campaign for your business, I recommend you check out my Media Relations Template package. The templates included in this package outline exactly what to include in your pitch emails and press materials, based on the type of coverage you’re hoping to secure. 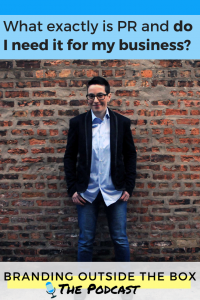 For entrepreneurs who may not have the budget to hire a full-time publicist, this package arms you with the tools you need to execute a successful media relations campaign.